Microdermabrasion works by exfoliating your skin and provides visible improvements in the way you and others see your skin. This gentle process quickly removes excess dead skin that traditional methods often leave behind. 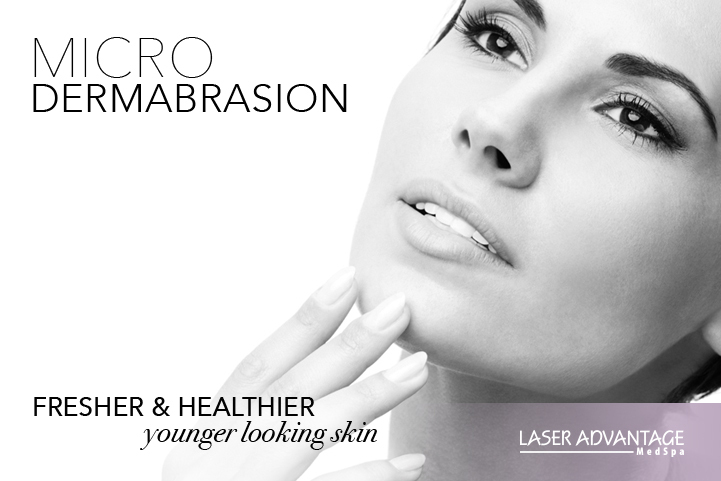 With the variety of skin conditions, Microdermabrasion provides optimal results after 3-6 sessions and contributes to reduced visibility of fine lines, discolouration and hyperpigmentation. If you want something really unique, try the diamond-encrusted exfoliating wand that suctions and gently removes the surface layer of skin, helping speed up the natural healing process.